Sprint Galaxy Nexsus having connectivity issues | Android Blast! 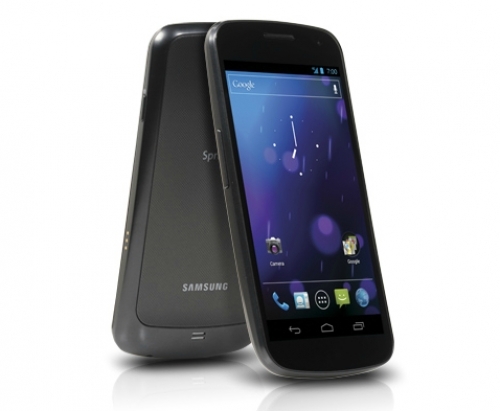 Some Sprint customers have been complaining of connectivity issues with the Sprint Galaxy Nexus. The complaints have been flooding the forums and Sprint has confirmed there is an issue, and they're working on a fix. The forum moderator suggests that Sprint is working hard on a fix and will push out a software update next week.